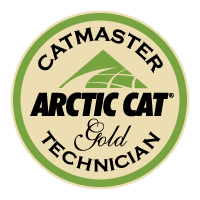 We have a CATMASTER GOLD CERTIFIED technician, one of very few on the island! Tire mounting and balancing. Motorcycle and ATV.